Merched Chwarel really enjoyed the recent programme on Radio 4 (many thanks to Anna Jones for telling us of it! ), in search of the voices of women in Wales, including contributions by Meredid Hopwood. We really recommend a listen! 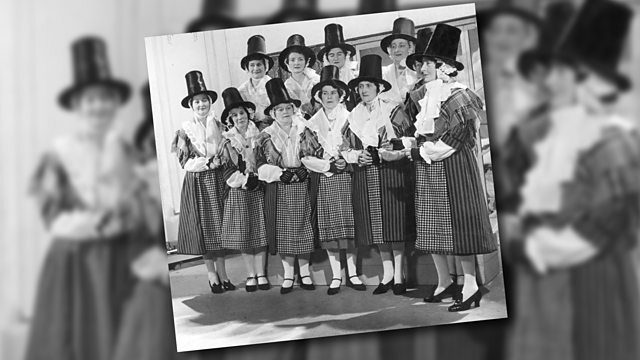 We particlarly liked the idea (based on the analysis of historian Diedre Beddow) that although stereotypes of Welsh women were used to police the roles of women, some women were able to work with them and reinvent them. In order to celebrate and find the voice of Merched Chwarel, we are arranging a number of fun, bilingual, women/girls’ singing/sound workshops in January and February 2019 in Bro Ffestiniog, Dyffryn Peris, Dyffryn Ogwen and Dyffryn Nantlle with support from Llechi Cymru Wales Slate World Heritage Site bid. Each workshop will offer a different type of voice work, and will take place in a different location, giving you an opportunity to come along and develop your own - and our collective - Merched Chwarel voice. For more details of each workshop, and workshop leaders see here. The workshops are all £5 (but free places also available, if it is a barrier to your attendance), and will be very informal - no previous experience (or confidence) of singing necessary! You may choose to come to one - or more - of the workshops. Note: please check each workshop for age/accessibility suitability. We will record the sessions, and will use the sounds in our exhibitions throughout 2019. 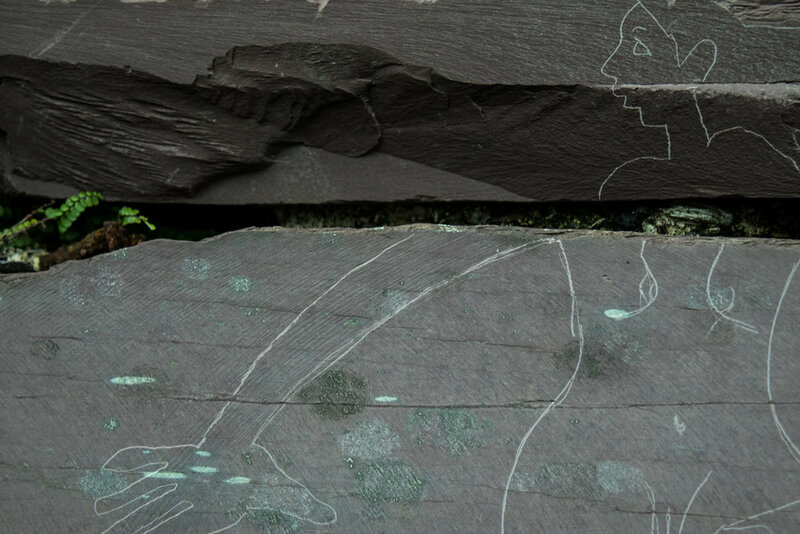 We also hope to arrange some kind of Canu Chwarel/Singing Slate performance in the Spring/Summer 2019: it’d be great if you would like to be part of that too (but no need to commit to this just yet). Workshop spaces are just £5 but numbers are limited so booking is essential. Book here!